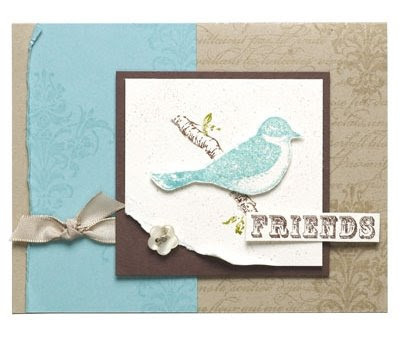 Today is Day 6 of February's Fabulous Alphabet Fun, and we're continuing with the letter "F" for "friend". Love this card, Caroline. Can't wait to get my hands on this stamp set!